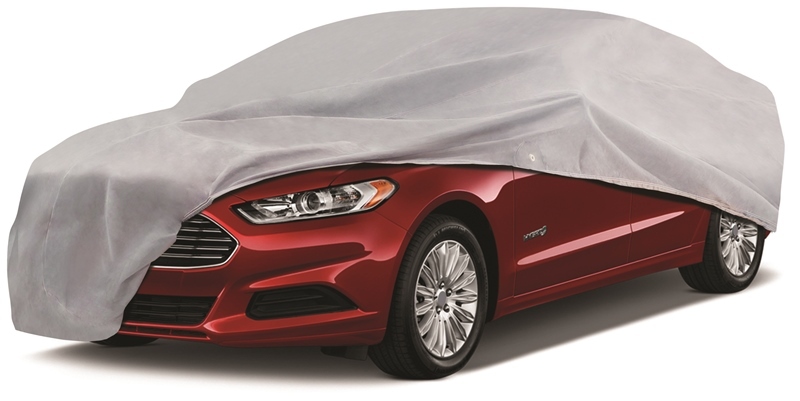 Elite Shield economy car cover is a single layer cover designed for good basic protection against the elements. Good for indoor use, this car cover is light weight and will help protect your vehicle against dust and debris. UV treated to help protect your paint from fading and breathable to allow moisture to evaporate.